Major League Soccer side LA Galaxy brought some of their best coaches to north London in order to hold trials for late bloomers potentially trying to make it in professional football. The incongruous setting was made just outside of Barnet FC, where two AstroTurf pitches were used for the trials. The Western Conference placed charges of around £150 for each player willing to attend in order to ward off the chances. Ashley Cole scored an own goal that hurt his team LA Galaxy. The former Three Lions star made a mistake that helped opponents Seattle Sounders to a 3-0 victory – Galaxy’s fifth defeat in seven games. United States soccer star Clint Dempsey opened scoring before the half hour mark. Ashley Cole caused the tally to double six minutes later before Jordan Morris completed the rout just before the break. Ashley Cole has confirmed that he has no plans of retirement as of yet, and that he is only focusing on winning more games and trophies in his career. The LA Galaxy defender is in the twilight of his career. After failing to secure a spot at Roma, he moved to LA Galaxy where he has been a regular first-team player. After having won so many trophies in his career including the Champions League, the defender has been struggling for form in recent times. He has joined LA Galaxy in a difficult period of time, as the club has been unable to reclaim the former glory days. Ashley Cole has revealed that he has no regrets about deciding to leave Arsenal, but he admitted that the manner of the exit left a bad taste among many fans. 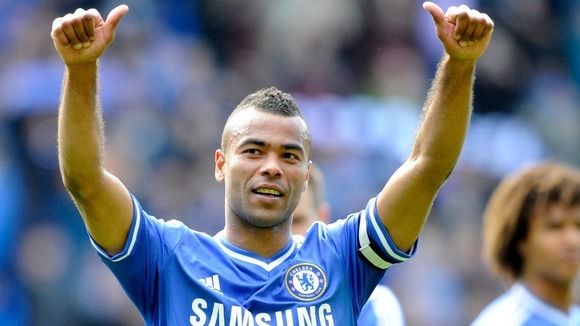 Ashley Cole remains as one of the high profile names to have left Arsenal and joined one of their big rivals. He decided to make the £5 million switch to Stamford Bridge in a deal that also saw William Gallas go the other way. Since making the move to Chelsea, the defender became immensely successful and managed to win all major honours. When he left Chelsea in the summer of2014, the left back has already won the likes of the Premier league, Champions League, Europa League, FA Cup, and League Cup. 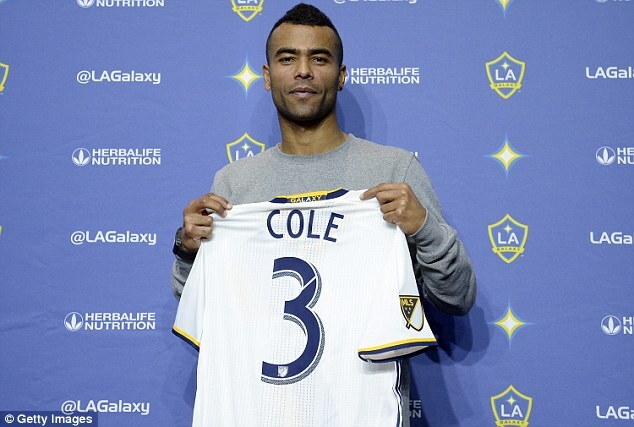 LA Galaxy manager Curt Onalfo says that he is extremely happy to see Ashley Cole close to returning to first-team action. 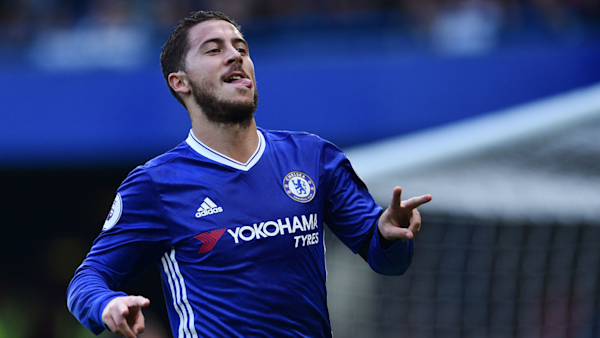 The former Chelsea left back is regarded as one of the best players in the MLS. He is certainly required by LA Galaxy at this moment, as the club have lost star players like Steven Gerrard and Robbie Keane in one off-season. The absence of these two star players puts a lot of pressure on the existing names, as the club underwent a managerial change after almost a decade. Bruce Arena left the club to be replaced byOnalfo. It is no longer news that Arsenal might lose two of its biggest stars in Alexis Sanchez and Mesut Ozil. Many are for Coach Arsene Wenger but in the face of continual disappointment, their stance have been wavering. Even though LA Galaxy have lost a number of stars, it seems that the club will be retaining the services of one huge name in the business – Ashley Cole. During the off-season, several changes have happened at the club with the likes of Steven Gerrard and Robbie Keane leaving the MLS outfit. They have been crucial names in the first-team over the last couple of years. The club have brought in Curt Onalfo to lead the team into the new era. Even though several changes have taken place across the squad, Ashley Cole is expected to be the first choice in the defensive positions. 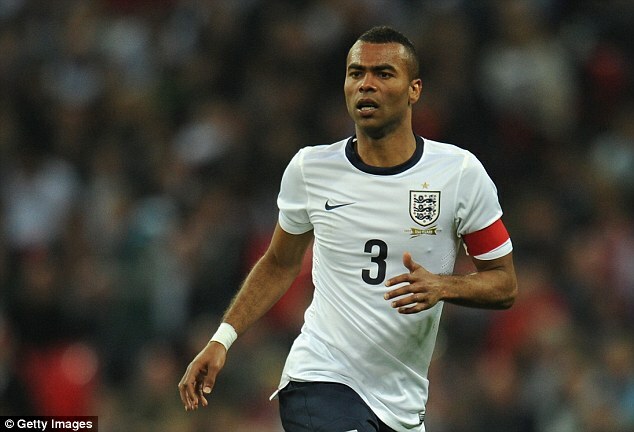 There are few English players who have had a more successful career than Ashley Cole. He enjoyed a whole series of league and cup triumphs with both Arsenal and Chelsea before deciding it was time to head overseas. As has been the case with many an English player, it hasn’t exactly gone to plan. After eight years with Chelsea, Cole fell out of favour and played his last game for the London club against Cardiff City. With his contract about to expire, the former England defender was told he wasn’t needed anymore at the Bridge and a new phase of his career began. Arsenal manager Arsene Wenger is comparing his new signing Cohen Bramall to Premier League legend Ashley Cole. The player arrived at the Emirates £40,000 from a non-league outfit Hednesford Town. The club signed the player on a two year deal and he is expected to be confirmed soon as he has been impressive in his trials. Former Chelsea defender Ashley Cole says that he was sceptical about how the 3-4-3 formation of Antonio Conte would work with the blues. The former Juventus manager was appointed as the permanent replacement for Jose Mourinho in the summer. He was widely expected to bring the 3-4-3 system to English football once again. It was a preferred choice for managers a few decades ago, but it has been replaced by several formations since then. Conte did not prefer the system early on in his managerial career, but a famous victory over Walter Mazzarri’s Napoli led him to believe in the system more than anything else.